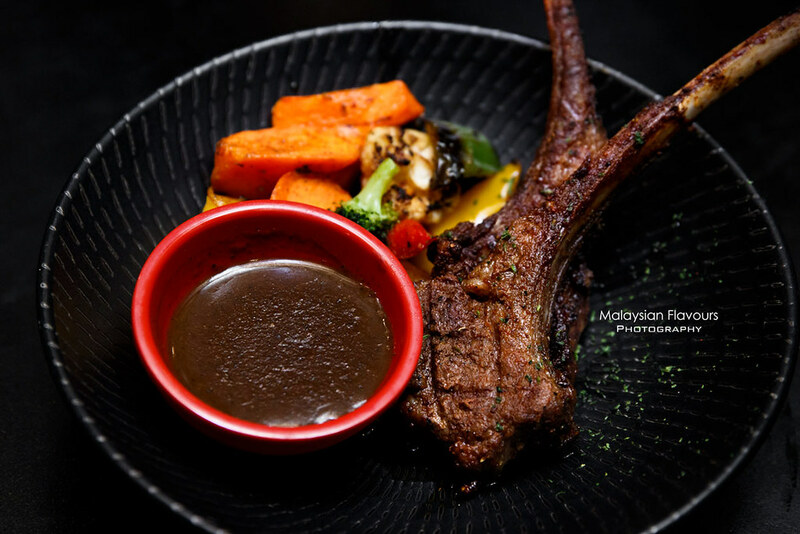 This Christmas and New Year, head over to Sentidos Gastrobar – The Latin Grill at Feast Village Starhill Gallery and explore some of the tastiest dishes in Latin cuisine, including inspiration from the familiar and Sentidos twist. 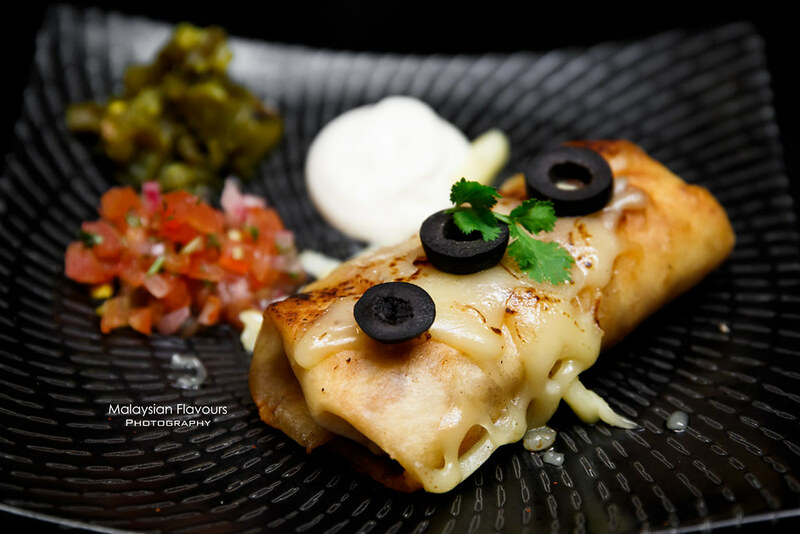 On 25th December 2017, The Delice Navida Tex Mex Mexican Brunch will set to delight your palate with mouth-watering savoury appetisers. 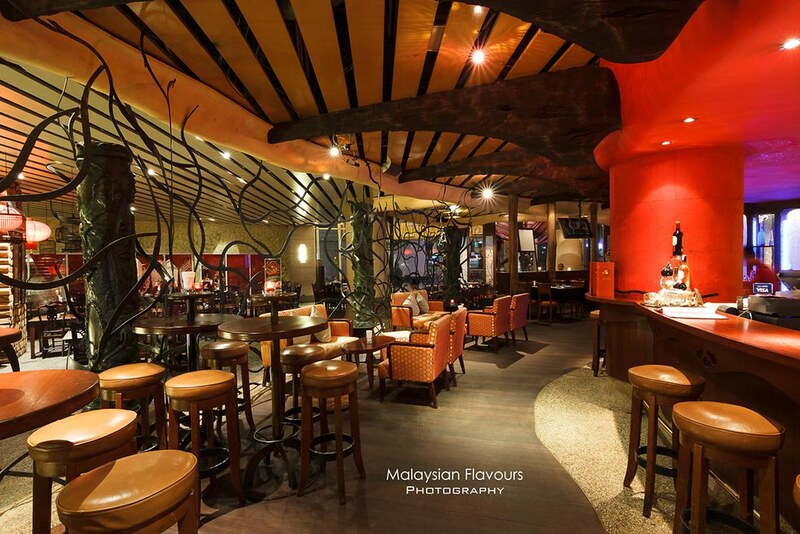 From Oven Baked Herb Mushrooms, Patatas Bravas, Sauteed Garlic Prawns to a selections of mains such as Beef Nachos, Chicken Burito or Smoked Salmon Quesadillas, and more. Get the party started with crispy nachos topped with ground beef, followed by chicken meat balls in rich, creamy cajun sauce. 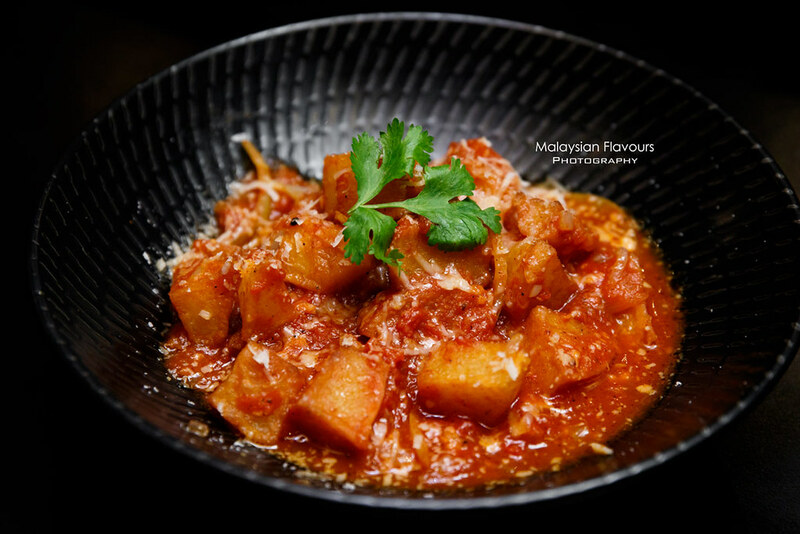 This is our first time having Patata Bravas – boiled cubed potatoes dressed in tangy tomato-based sauce. 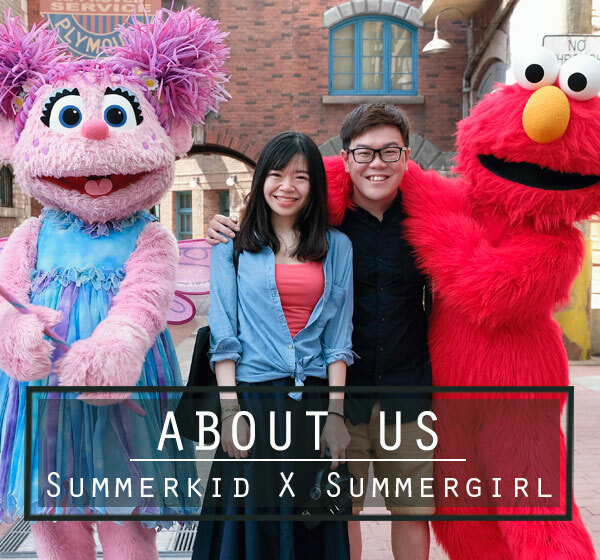 Interesting, great for sharing. Smoked Salmon Quesadillas is better than we thought of. Despite the thin-looking stuffing, this dish is not pale in taste at all. Smoked salmon lends the major flavours, pairing well with tortilla sheets for more chews. Seafood Paella. 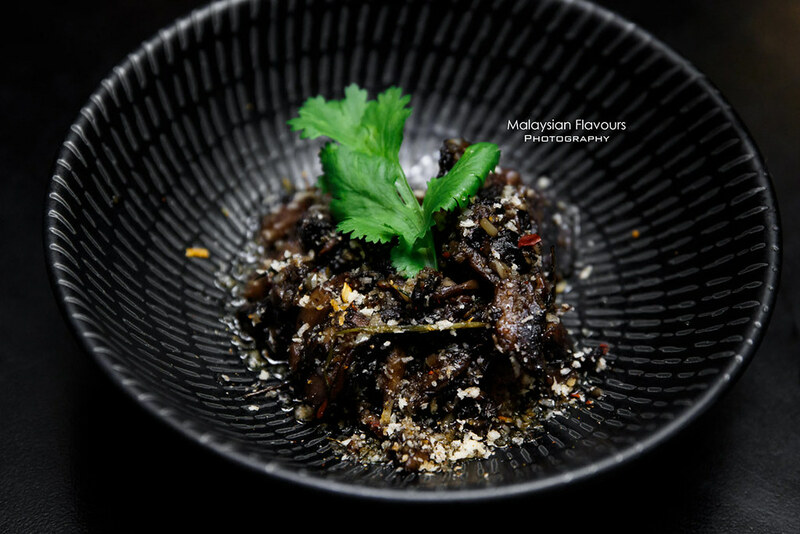 Summerkid’s mum is loving this dish. 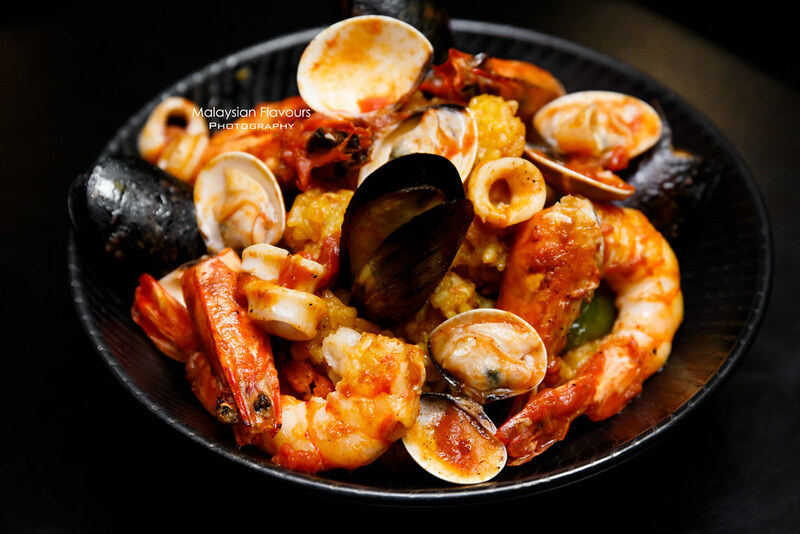 Sentidos serves a classic, seafood-abundant version, generously heaps prawns, squid, mussels over a bed of rice. 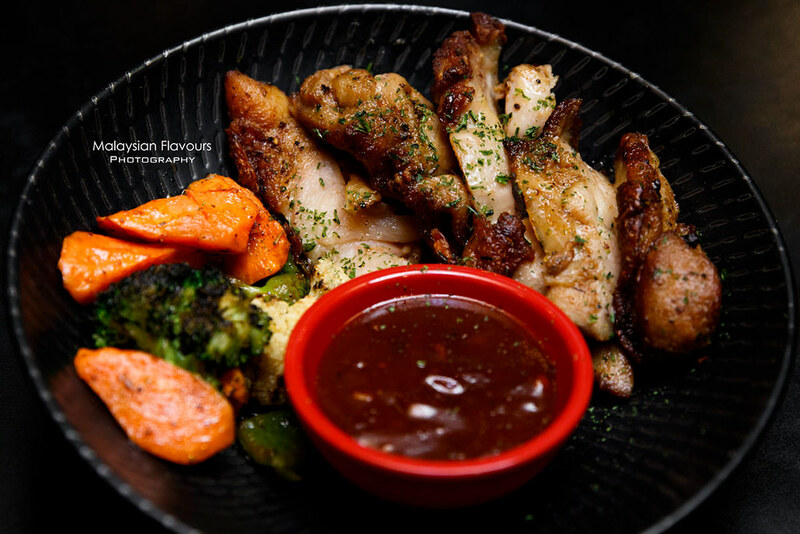 Roasted Garlic Chilli Chicken is never too much for us. In fact, the little girl in our family finished the whole portion on her own. 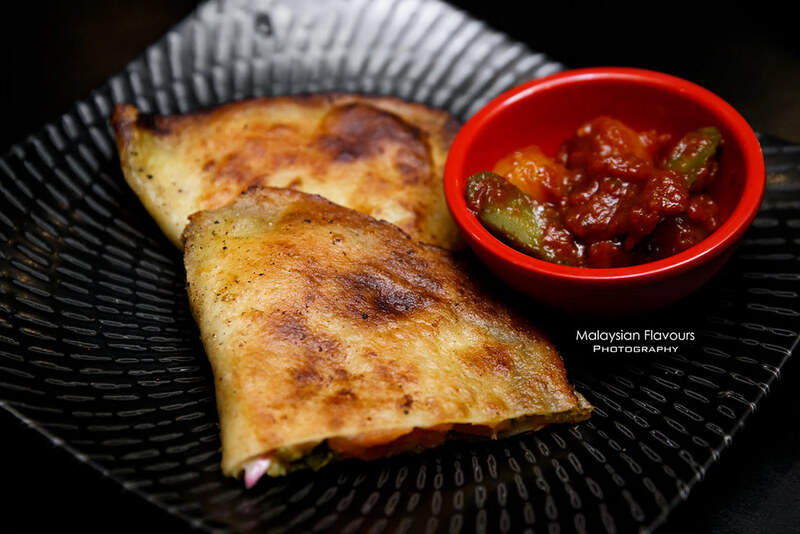 Tender chicken slices, laced with subtle garlic hints that amplifies the whole dish just nice. 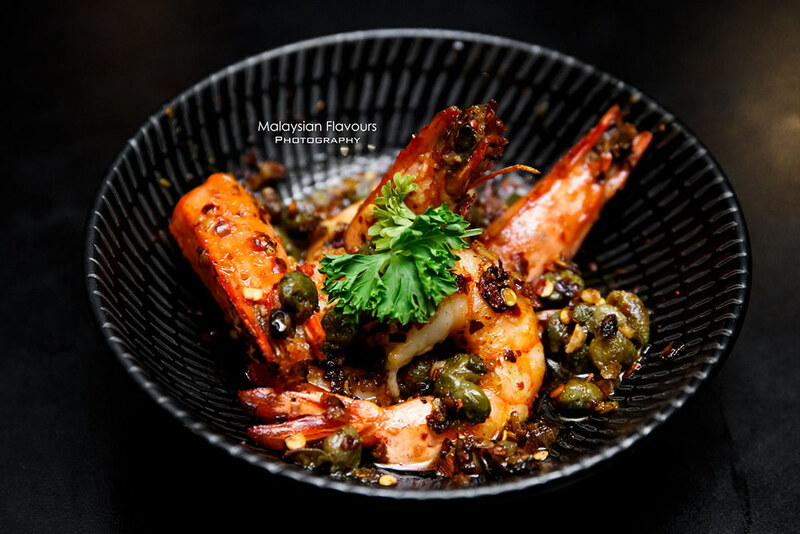 Among all dishes we tried, Sauteed Garlic Prawns is best to go with beer, or any alcoholic beverage. 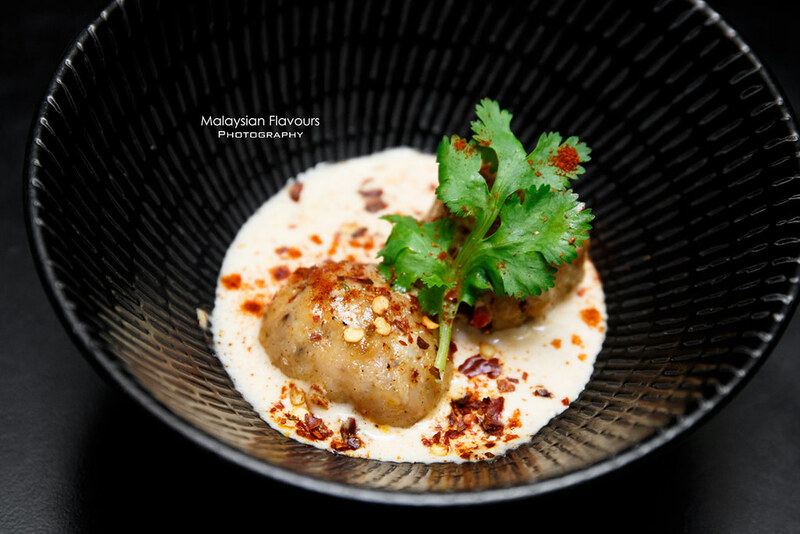 It has finger-licking good, flavours loaded sauce coated onto the prawns. 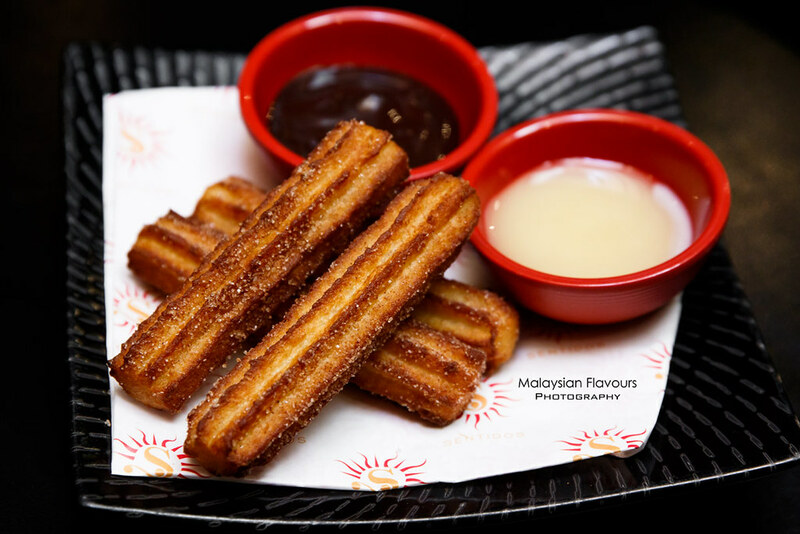 Round up the meal with Churros – Deep fried to golden brown dough pastry with crunchy outside, chewy inside texture. 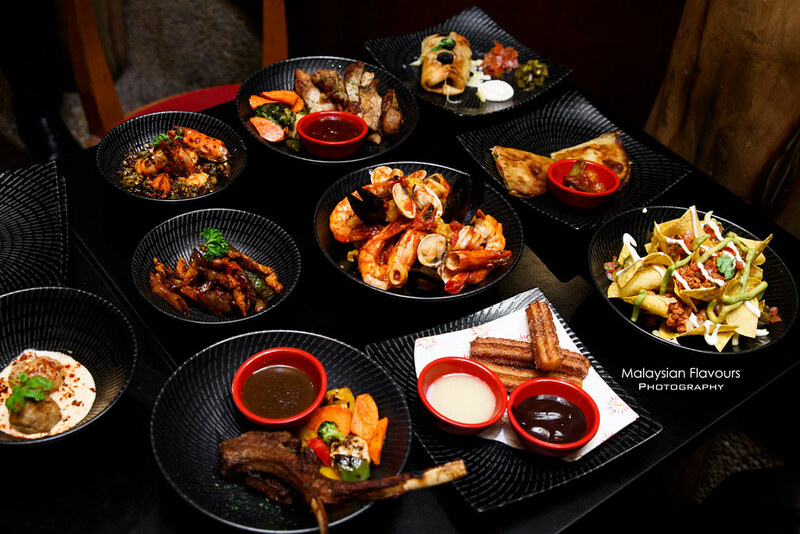 Eat on its own, or make it better by dipping into chocolate sauce and condensed milk served along. 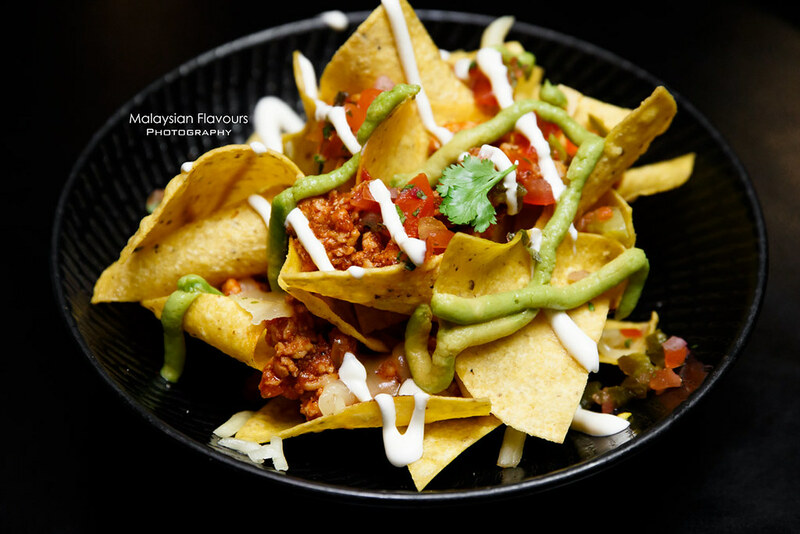 Sentidos Gastrobar – The Latin Grill Felice Navida Tex Mex Mexican Brunch is priced at MYR 88 nett per person, the brunch is available on December 25 from 12.00pm to 3.00pm. On the New Year’s Eve, Sentidos Viva La Vida Fiesta Dinner Buffet welcomes diners with Prosecco Sparkling Wine and serves delicious gastronomic delights such as Roasted Australian Strip Loin & Roasted Whole Chicken from the carving station, Lamb Chops, Mini Seabass Fillet, Corn and Roasted Pepper Salad, Smoked Salmon, Beef and Chicken from the cold cut counter, decadent desserts and more with free flow of Tiger Beer, House Pouring Wines, Sangria and Soft Drinks. The buffet will be served from 7PM to 11PM on 31st December 2017. Price is MYR 188 nett per person. 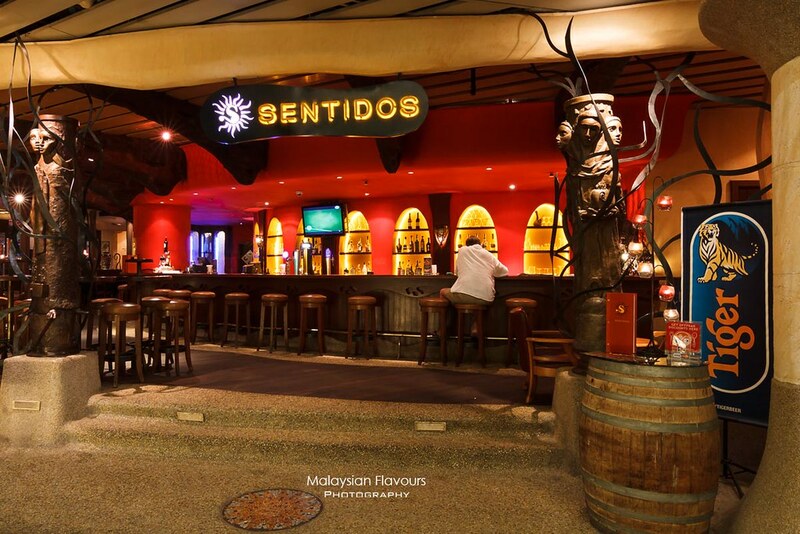 Apart from delicious food, do not forget to complement your meal with cocktails, tequila, rum, sangria, beer from tap and exclusive selections of wine – Sentidos long bar has an excellent range of these.